Thank you God for my little one's life and this beautiful milestone. 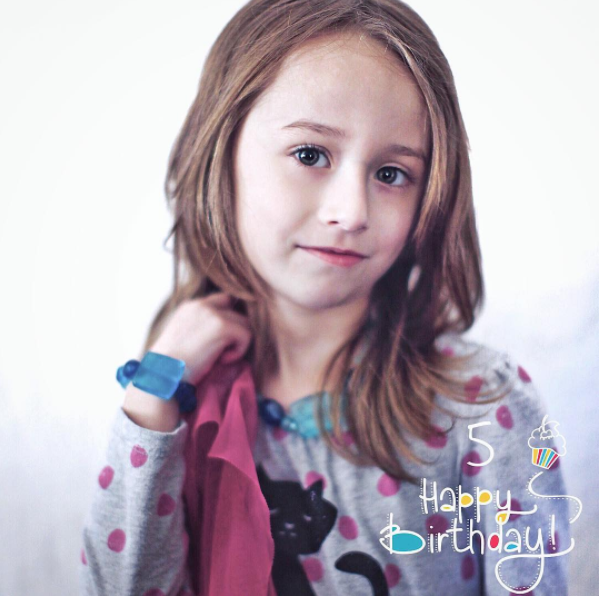 She turned 5 and we are so blessed. We were unable to celebrate with the family together. We had to make a quick trip to be with my parents. She was such a trooper though and were able to enjoy the cake my mom bought for her.